New Siding Lake Forest IL | Call Buzz Home Pros Today! 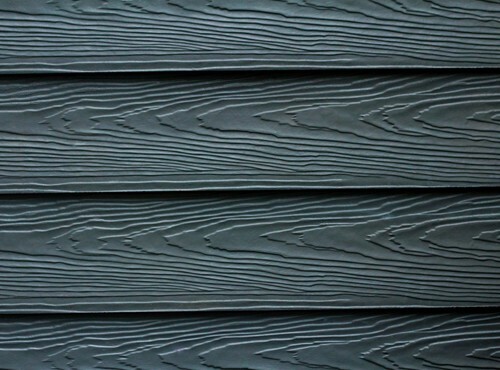 If you’re tired of re-painting your wood siding every year, it’s time to make an upgrade to fiber cement siding. Buzz Home Pros is your preferred remodeler of James Hardie fiber cement building products. We have many colors and styles to choose from for long-lasting appeal. 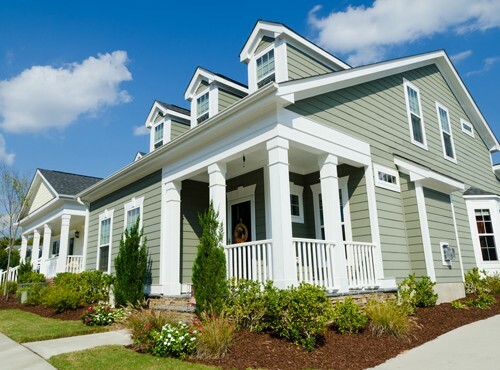 From increased energy efficiency to improved curb appeal, siding offers many benefits for your home. Depend on your local, experienced siding professionals at Buzz Home Pros for proven services and products. As such, we offer exceptional results and top-of-the-line materials, servicing all of Cook, Lake and McHenry counties. We never use subcontractors for siding jobs, so you can rest assured the people you hire are the ones who arrive for the job. Thus, choose us to install new siding Lake Forest IL needs for added curb appeal. What does it mean to be a preferred remodeler of James Hardie fiber cement building products? First off, we specialize in installing James Hardie fiber cement siding, cedar siding and cedar shake siding. Also, we offer Structure® Home Insulation System by Mastic Home Exteriors as well for the best in energy efficiency. But most of all, it means we are highly trained in the installation of James Hardie products. As a result, you get attention to detail and superior materials that you won’t find anywhere else. On top of all that, we offer extensive warranties from the best brands in the business. And with an ROI of 83 percent, fiber-cement siding is the best material you can wrap your home in. In conclusion, to inquire about new siding in Lake Forest IL, call or click for a free estimate to help you plan your project. Contact us at 847-257-1931 or complete our convenient online form.